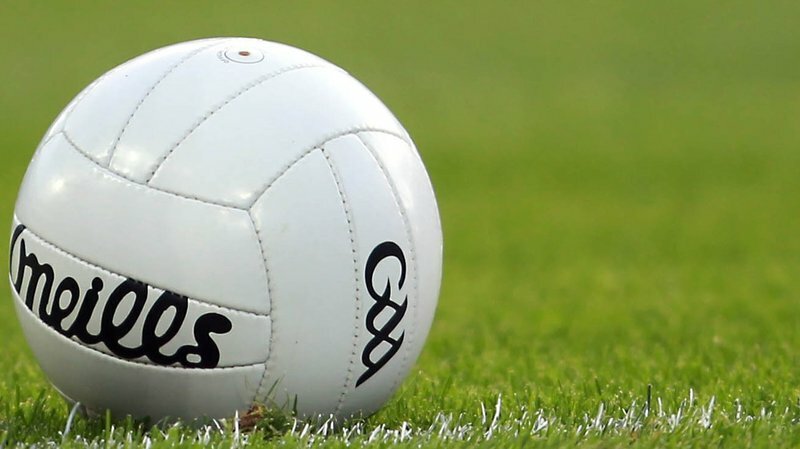 Training for the Senior Boys Football team begins this week and will continue every Friday for this term. All boys are welcome to attend training regardless of experience or skill level. Mr O’Gorman and Mr Kiely will take charge of the team this year who will be hoping for a successful run in this year’s Cumann na mBunscol competition. Training takes place between 2pm and 3pm every Friday and boys will need to bring in their own football gear.